Fox Fitness is an independent boutique health club located in Niddrie, Victoria. 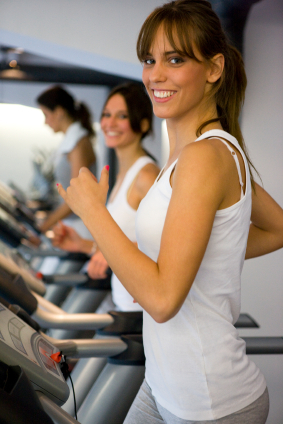 Members are provided with a personalised service to pursue fitness goals in a first class facility. Fox Fitness a state of the art health and fitness facility that is a friendly, socially inviting environment for all people from those who are just starting a healthy lifestyle to professional body builders. Fox Fitness has a very large GYM/Cardio area for all members as well as a designated area for group exercise, private ladies GYM and spin/cycle room. The equipment is world renowned and (Life Fitness, Hammer Strength and Keiser) bio-mechanically designed to maximise results by accurately targeting muscle groups. Fox Fitness has professional personal training staff. Our personal trainers will provide you with the knowledge and expertise to design and implement a fitness program unique to each members needs. Fox Fitness also has a Cafe, Juice and Protein bar.